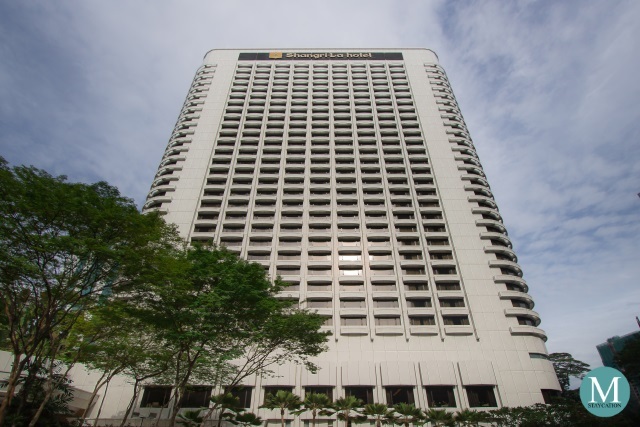 Shangri-La Hotel Kuala Lumpur (吉隆坡香格里拉大酒店) is a luxury hotel located along Jalan Sultan Imail in Malaysia's capital city of Kuala Lumpur. Shangri-La Hotel Kuala Lumpur is one of the pioneering properties of the Shangri-La Hotels & Resorts Group, and is one of the most awarded luxury hotels in Kuala Lumpur. 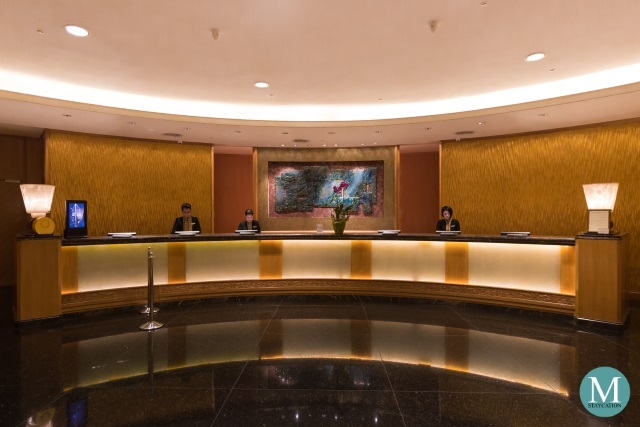 Shangri-La Hotel Kuala Lumpur forms part of the UBN Complex, a mixed-use property centrally located in the middle of the business and financial district of KLCC and the retail districts of Bukit Bintang and Chow Kit. The hotel is also surrounded by office buildings and restaurants. 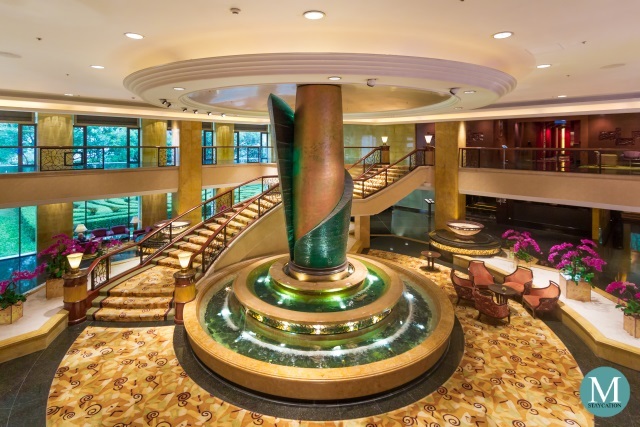 Shangri-La Hotel Kuala Lumpur has a total of 662 elegantly designed guestrooms and suites. 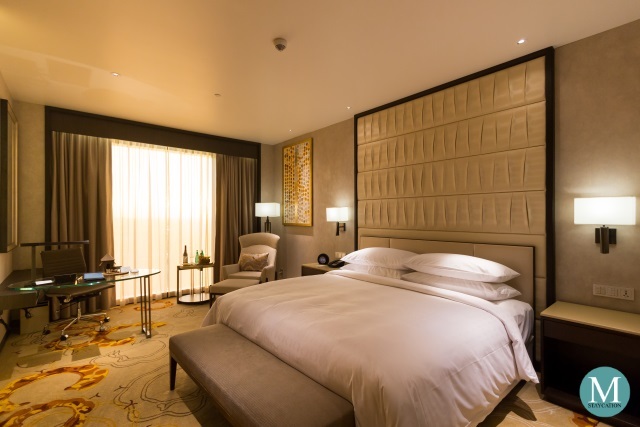 Guests enjoy spectacular views of the city overlooking the vibrant street or the hotel's tranquil gardens. Guests arriving will be lead by the lobby ambassadors to the front office for their check-in while Guests staying in Horizon Club rooms and suites enjoy their private check-in at the Horizon Club Lounge. 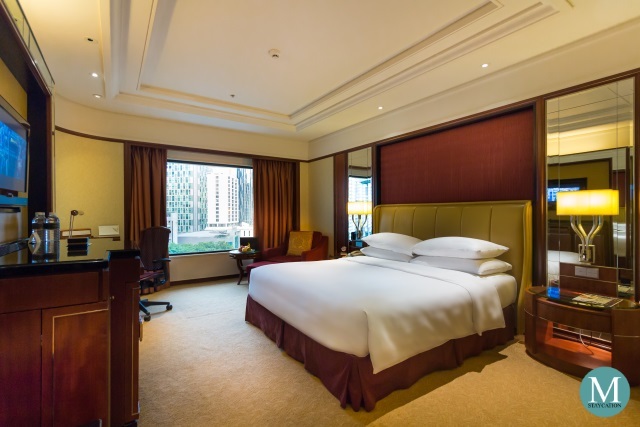 The Executive Room is one of the three guestroom categories of Shangri-La Hotel, Kuala Lumpur. The room is designed in classic oriental elegance theme featuring warm colors of red-brown and light oak, reminiscent of the natural brown dyes used in making traditional Malay batik. 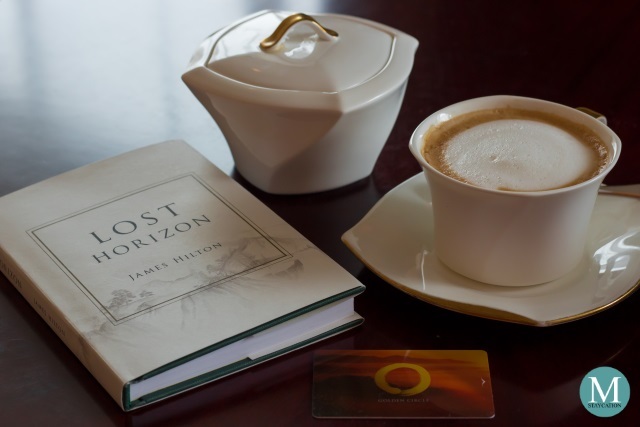 The Horizon Club Lounge at Shangri-La Hotel Kuala Lumpur offers a wide array of personalized service as well as complimentary amenities exclusive to guests staying in Horizon Club rooms and suites. 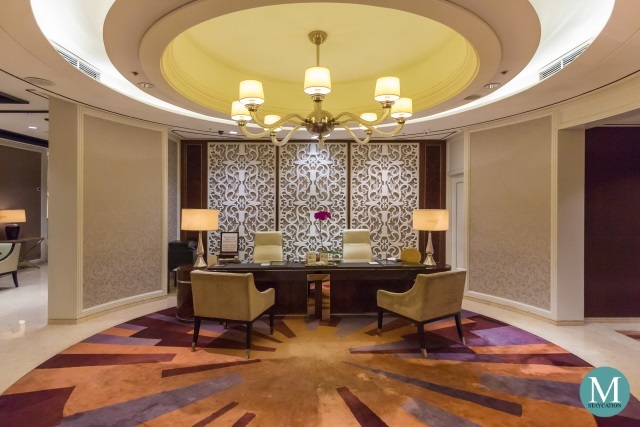 These bespoke benefits coupled with impeccable service make the Horizon Club Lounge as one of the highlights of a Shangri-La Hotel Kuala Lumpur stay. 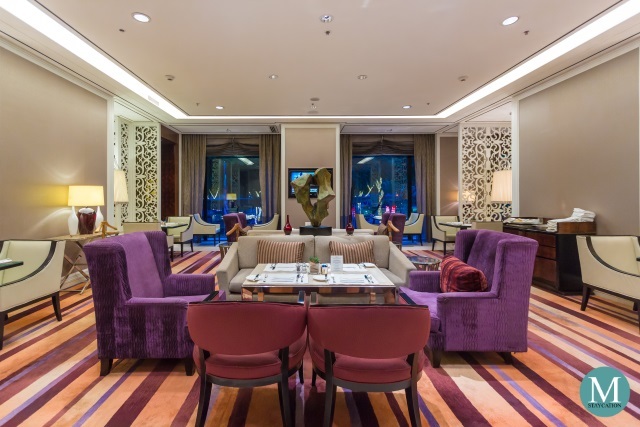 Restaurants at Shangri-La Hotel Kuala Lumpur have become the go-to place for celebrating momentous events among families and friends in Kuala Lumpur. It is also the preferred venue for business lunches and casual meetings. Shangri-La Hotel Kuala Lumpur takes pride in its eight dining outlets which placed the hotel as a dining destination in Kuala Lumpur. Lemon Garden is the all-day dining restaurant of Shangri-La Hotel Kuala Lumpur It serves local and international cuisines and is open daily for breakfast, lunch and dinner. 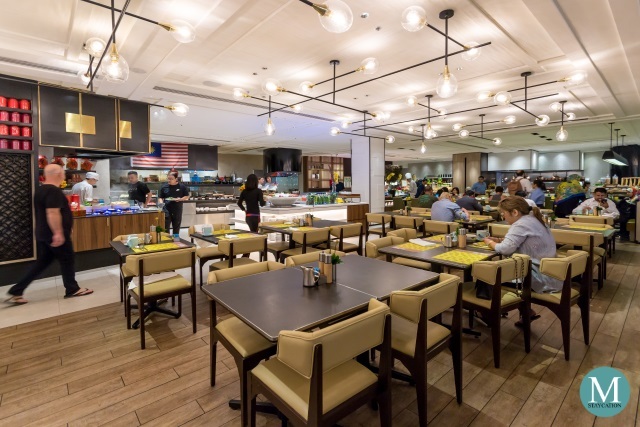 Lemon Garden is one of the most popular buffet restaurants in Kuala Lumpur not only for the locals but also for tourists and business travelers. 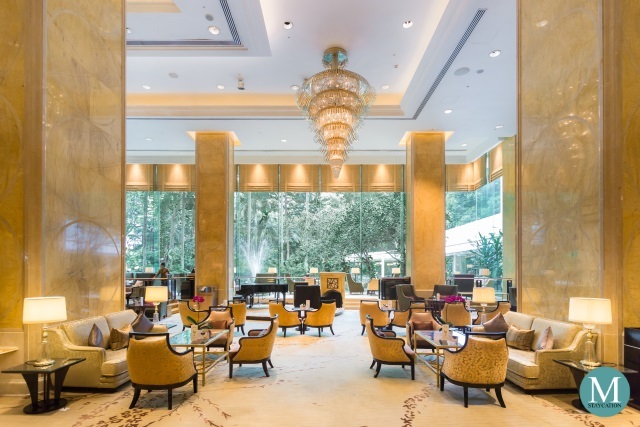 Whether you are a business traveler or a leisure traveler, or whether you are on a staycation at the hotel, there is a breakfast venue at Shangri-La Hotel Kuala Lumpur that perfectly fits your schedule or itinerary for the day. Breakfast Buffet at Lemon Garden - Guests staying at Shangri-La Hotel Kuala Lumpur enjoy their complimentary buffet breakfast Lemon Garden. 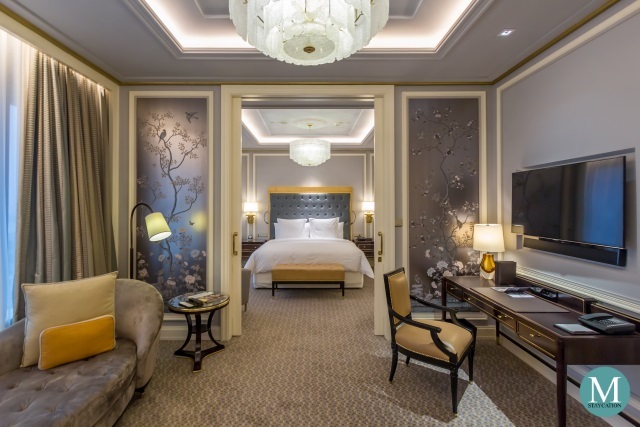 This includes guests who booked a room package inclusive of breakfast, as well as Golden Circle Jade and Diamond members who enjoy complimentary breakfast as part of their member benefits. Walk-in guests are also welcome. 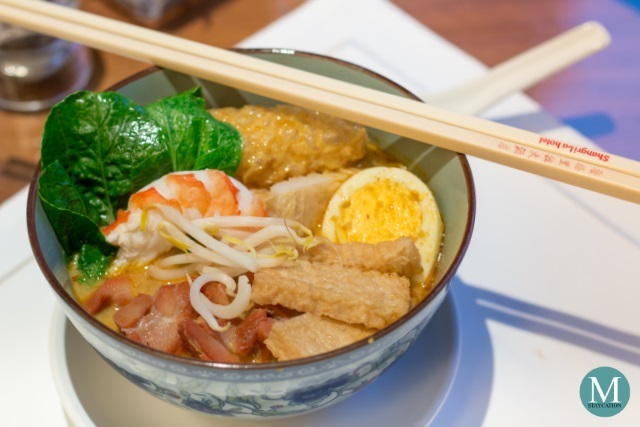 Guests can choose among a wide selection dishes ranging from Malay, Indian, Chinese, Japanese, Continental and American. Lemon Garden is a non-pork restaurant. In-room Breakfast - Guests who prefer to enjoy their breakfast at the comfort and privacy of their rooms may opt for in-room breakfast. 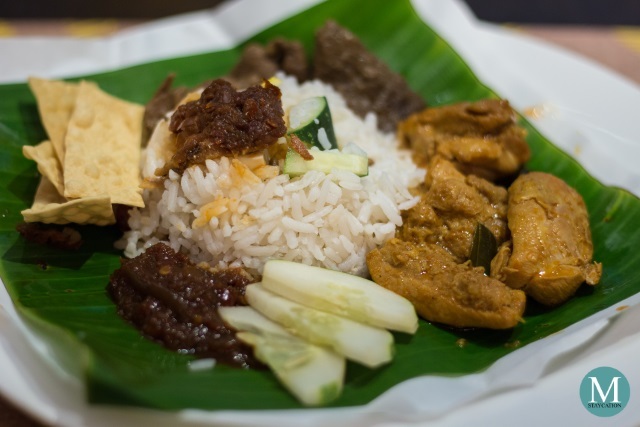 Choices include Continental, American, Chinese and local Malay breakfast dishes. 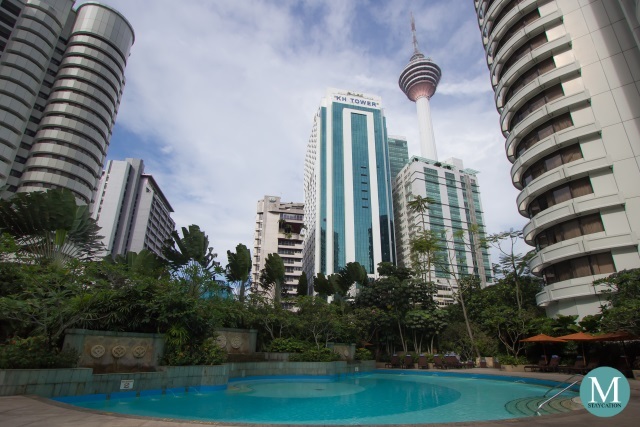 Kuala Lumpur is one of the most humid cities in Asia and one of he best ways to cool down is to have a refreshing dip at the outdoor swimming pool. Guests can also order chilled fruit juices that will surely lower down the body heat. 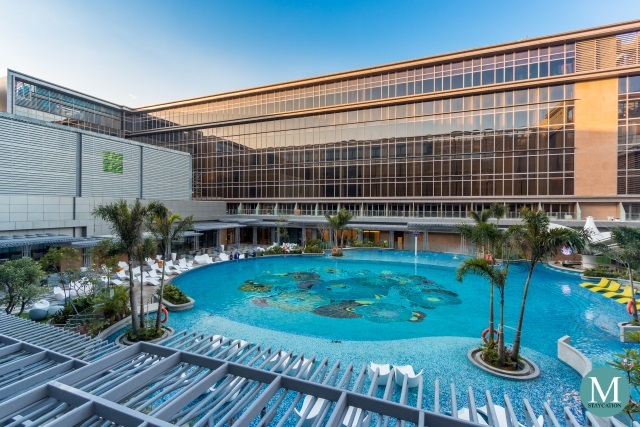 The swimming pool is also ideal for morning laps as an alternative to street jogging. 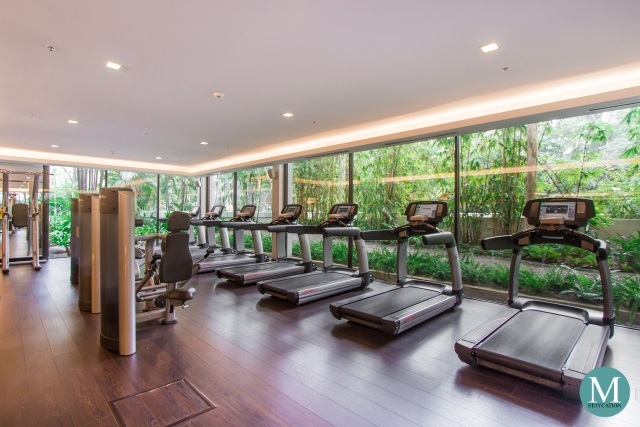 Checked-in guests also enjoy complimentary use of the Health Club. 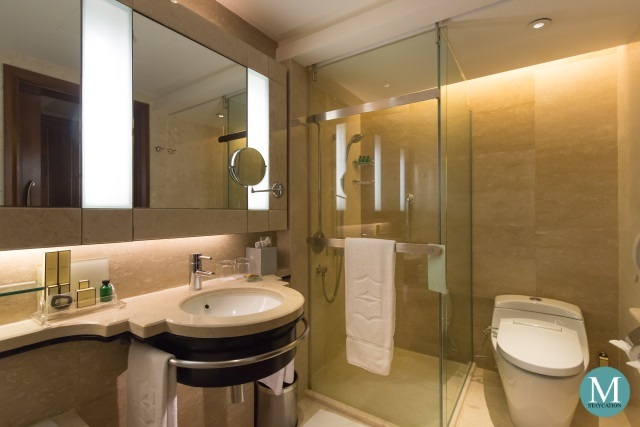 In addition to the work-out machines and free weights, the Health Club also has a steam and sauna rooms. After a tiring day of meetings or hiking around the city, guests can pamper themselves through a rejuvenating massage at The Spa. 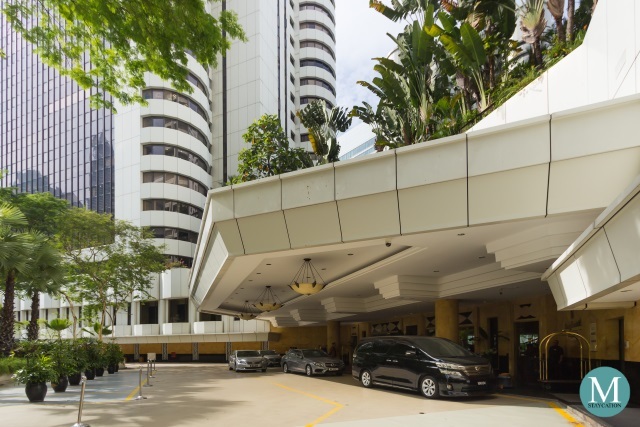 Shangri-La Hotel Kuala Lumpur is located about 60 kilometers away from Kuala Lumpur International Airport (KLIA), and 7.5 kilometers away from KL Sentral Station. Airport Transfer - the most convenient way to get to the hotel from KLIA1/KLIA2 is to book the hotel's limousine service with rates starting from MYR 375.00 (one way). Alternatively, you may also use the Grab ride hailing application. Grab fare from KLIA1/KLIA2 to the hotel is about MYR 80.00 inclusive of toll. Just ask the airport concierge where the nearest Grab pick-up area is. I personally don't recommend taking the KLIA Ekspres as you will still need to take a taxi or Grab from KL Sentral Station to get to the hotel, and the total cost will be roughly MYR 75.00 per person. If you are a group of two to three persons, then the hotel's limousine service or Grab are your best options. Moving Around - the most convenient and reliable way to go around Kuala Lumpur is to take the Grab ride hailing application. Grab fares in Malaysia are relatively lower compared to most countries in South East Asia. Most Grab drivers in KL can very well speak English.